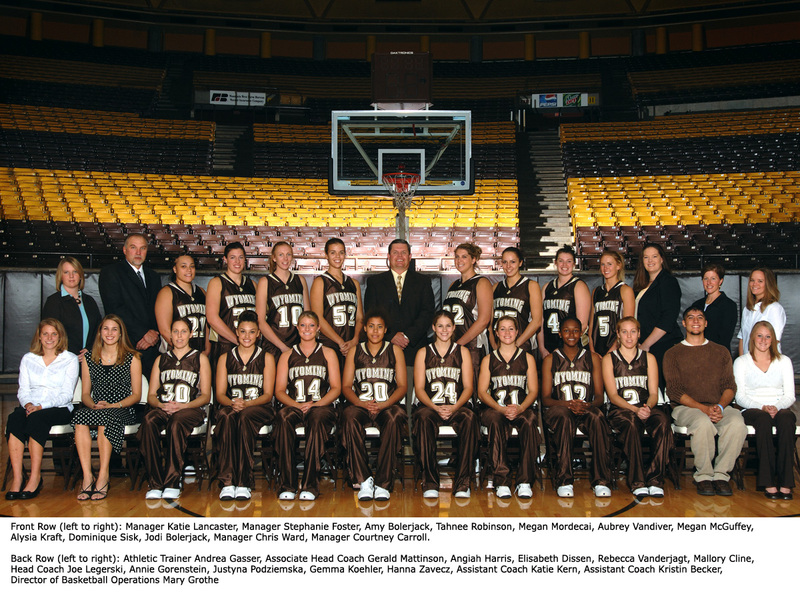 The 2006-07 Cowgirls finished second in the Mountain West Conference with a record of 11-5 and earned an invitation to the WNIT Tournament. 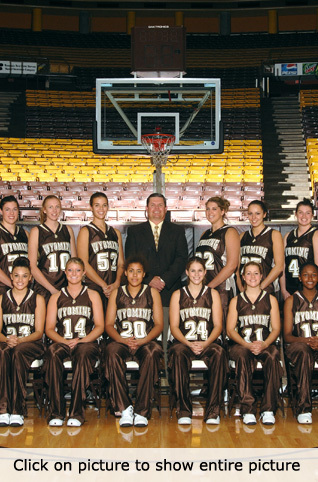 They played six straight home games in the WNIT and captured the attention and enthusiasm of the Wyoming fans during a magical three-week run. A record-breaking sellout crowd of 15,462 fans cheered them on to victory over Big Ten power Wisconsin in the championship game. Hanna Zavecz was named the tournament’s MVP, while Jodi Bolerjack was also selected to the all-tournament team. The Cowgirls ended the season with a record of 27-9, the best in school history.